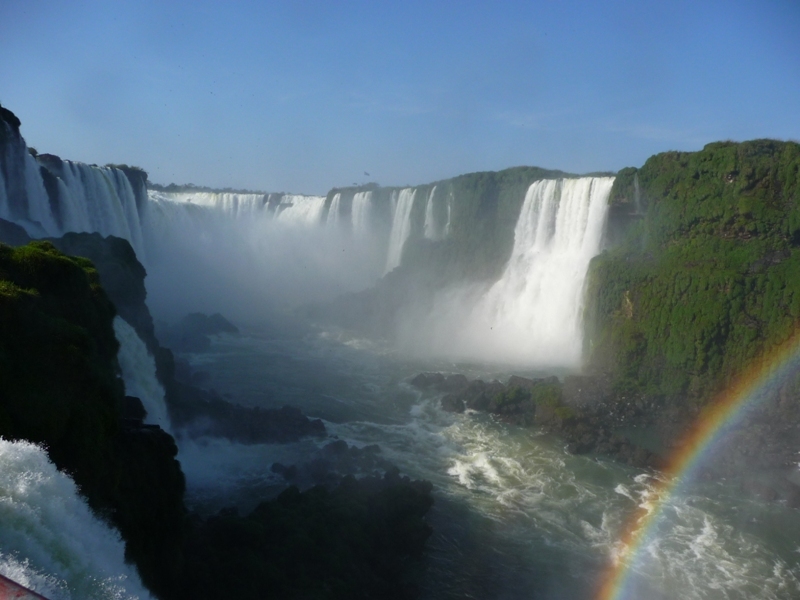 The Iguazu River has its headwaters near the Brazilian coast and comes to the interior of the country to form one of the new 7 wonders of the natural world, the Iguazu Falls. With about 80 meters high, 2700 meters of extension and a sufficient volume of water to fill an Olympic swimming pool every 1.5 seconds we have the perfect ingredients for an unforgettable tour, with beautiful landscapes and impressive biodiversity. The tour is conducted on a trail with an extension of 1200 meters where I give emphasis on native plants and birds or animals that may appear on the way. Without forgetting the stops on the best viewpoints of the falls. 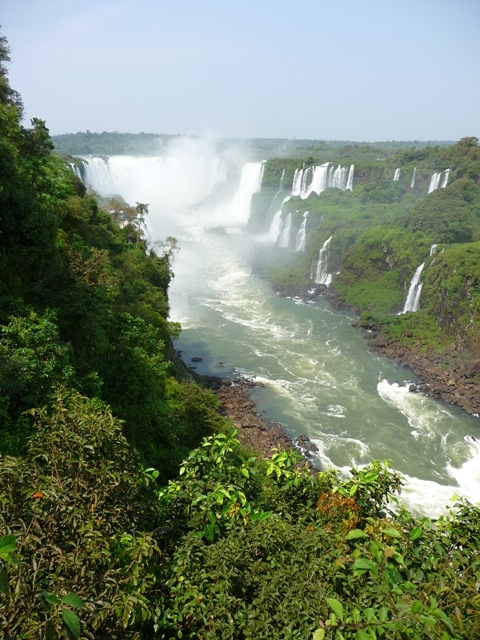 In the Iguazu National Park there is also the possibility of making a boat trip to the foot of the falls, rappelling, whitewater rafting, helicopter flight and there is a restaurant of French-Brazilian cuisine which is spectacular. And I'm at your disposal to give you the best tips and make your stay safe, comfortable and productive. Brazilian Falls at the end of the catwalk. 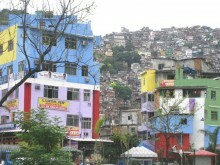 On the Brazilian side the views are far more panoramic. 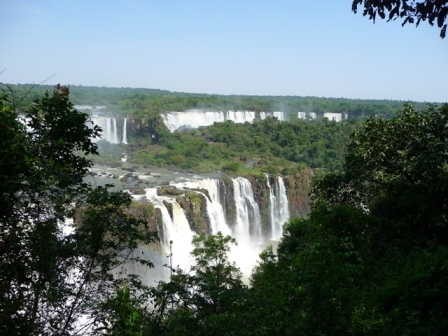 Part of the Argentine Falls are only seen from Brazil.